The announcement this week by the E.U. that Ireland’s economy is projected to grow by 5.6% this year and 4.1% next year, outstripping E.U. wide growth by almost three times this year and double next year, comes as yet another endorsement of the Government’s handling of the economy. This exceptional growth pattern is reflected in the ever increasing demand for Architects, Architectural Technicians, Civil Engineers, Structural Engineers, Site Engineer’s, Quantity Surveyor’s, Project Managers, and all positions throughout the wider Construction industry. 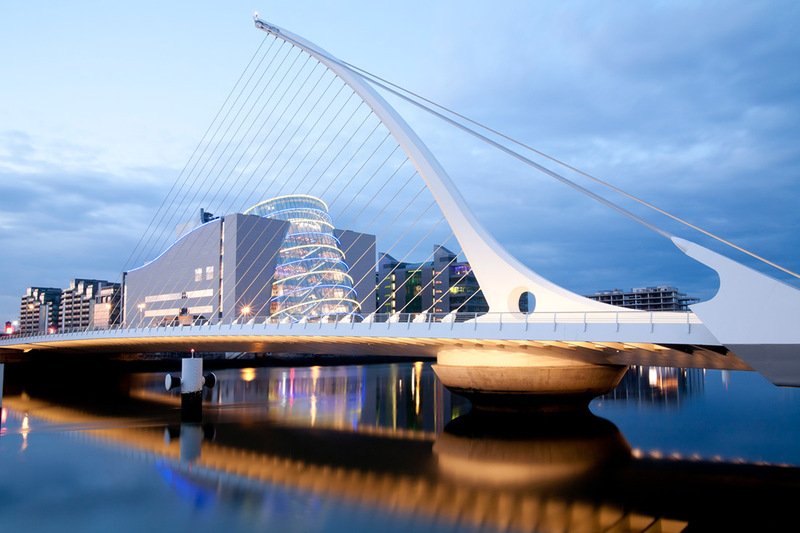 There is unprecedented demand now for skilled Architects, Engineers and other Construction professionals at all levels of competency, for positions both in Dublin and throughout the country. This can only be reflected in upward surges in salaries and employment conditions which will come as very good news to professionals considering a return to Ireland. The Ulster Bank Index shows construction in the country is expanding month on month by in excess of 6%, led by expansion in the housing and commercial sectors. With the introduction of the Strategic Planning Initiative which allows for Housing developments of in excess of 100 housing units, now being fast tracked directly to An Bord Pleanala, and by- passing the Local Authorities, the number of major housing developments approved by An Bord in the past three months numbers several thousand units, thus reflecting the Government’s determination to come to terms with the housing shortage. Another source of very good news is that the figures for the tax rebate allowance for first time buyers shows that over 7000 applications have been approved since the start of the year. This tax allowance applies to properties costing up to €400,000 and is additional to the 10% deposit for first time buyers. There is no upward salary limit on this allowance, which will come as good news to first time buyers relocating to Ireland.